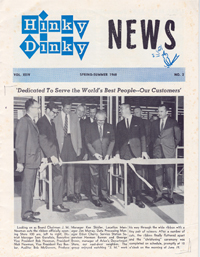 Documents – Page 2 – Hinky Dinky Parlay Voo? 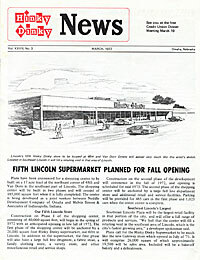 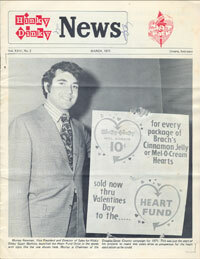 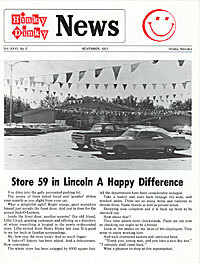 Here’s the March – 1971 Hinky Dinky News. 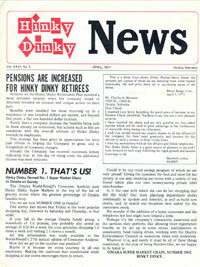 Here’s the April – 1971 Hinky Dinky News. 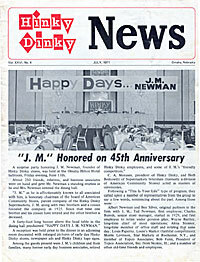 Here’s the July – 1971 Hinky Dinky News. 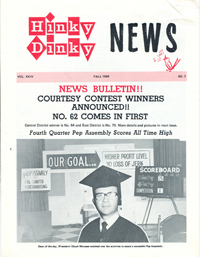 Here’s the August – 1971 Hinky Dinky News. 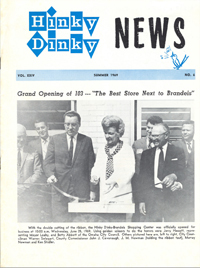 Here’s the November – 1971 Hinky Dinky News. 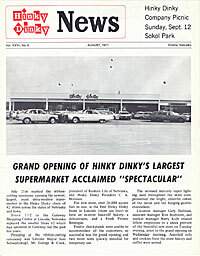 Here’s the December – 1971 Hinky Dinky News. 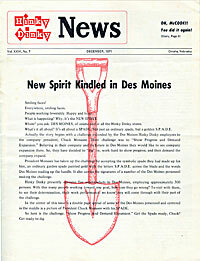 Here’s the March, 1972 Hinky Dinky News.